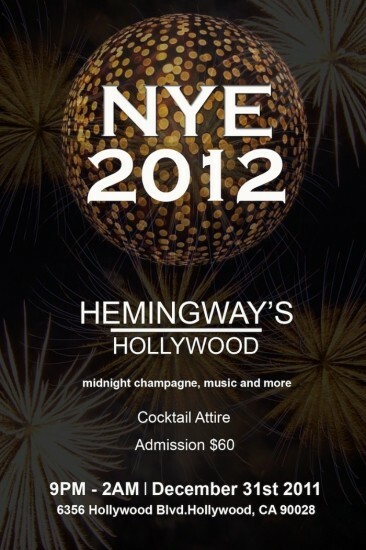 Here is a listing of some of the 2011 New Year’s Eve events taking place in the Los Angeles area. 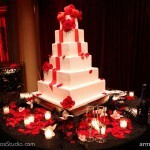 All events are fr the night of December 31, 2011. 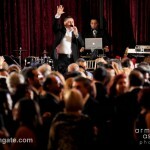 NYE @ Noor- Featuring Sako! 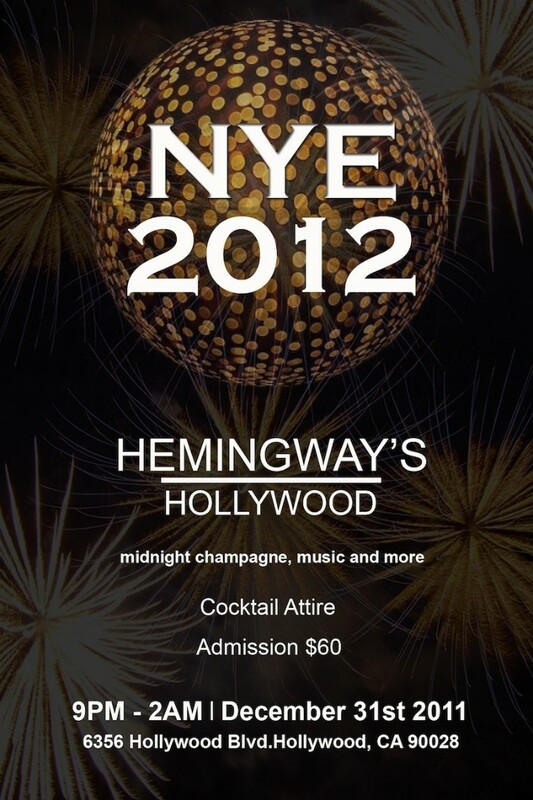 Celebrate New Year’s Eve 2012 at Noor in the spectacular. 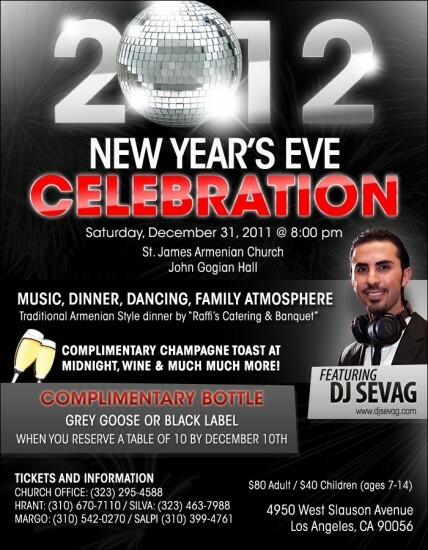 Enjoy family style dinners, open bar, party favors, champagne toast at midnight at party and live performances by Sako! Special Note Self-parking and valet available. WITH THE LIVE SOUND OF DJ LIVE , AMAZING LIGHT SHOW & LIVE PERCUSSION PERFORMANCE BY GARY G.
TICKETS: ADULTS $85.00 CHILDREN 12 AND UNDER $60.00 FULL APPETIZER, DINNER AND AS WELL AS UNLIMITED ALCOHOLIC BEVERAGES!! Entertainment characters for your children throughout the evening!! 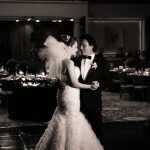 Andy and his newly wed wife performing at Palladio in Glendale. New Year’s Eve Celebration at St. James Armenian Church – John Gogian Hall featuring DJ Sevag! Catering by Raffi’s Catering & Banquet. 21 over event in Hollywood. Midnight Champagne Toast For bottle service. 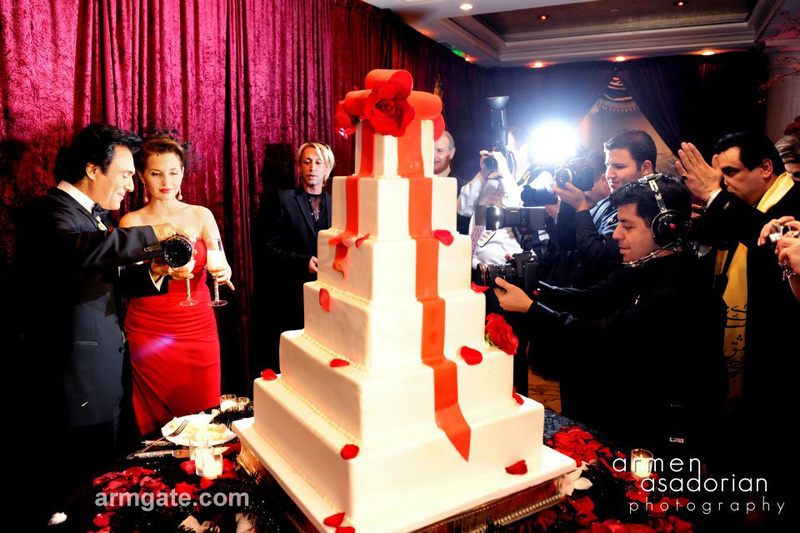 Last weekend Andy & Shani did another Wedding Ceremony for their Armenian friends. 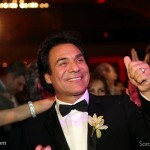 It took place at Palladio hall in Glendale. 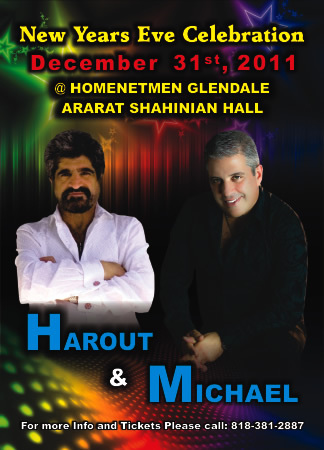 This event was mainly for their Armenian friends, whereas the first one on 11-12-11 was for their Persian friends. In attendance, were many Armenian singers. Armenchik and Tiko Asatryan performed live. 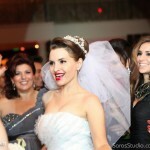 Shani had a different wedding dresd on this time, provided by Saro’s Studio/American wedding Center. 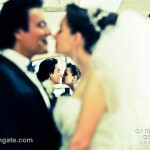 Saro’s Studio was also responsible for the thank you cards, signing book, and part of the photography. Anush and Liza’s flowers provided the flower arrangements for both weddings. Hair stylist Zare of Z’s Design Beauty Gallery was responsible for the wedding planning and hair and makeup for the bride. You can see some pictures below, courtesy of our good friend Armen Asadorian Photography and some more from Saro’s Studio. 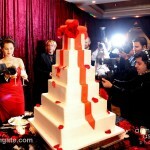 Also, watch videos and see more photos from initial ceremony here.